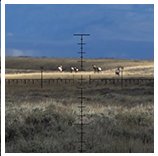 Push button adjustments make it easy to find the correct height quickly! 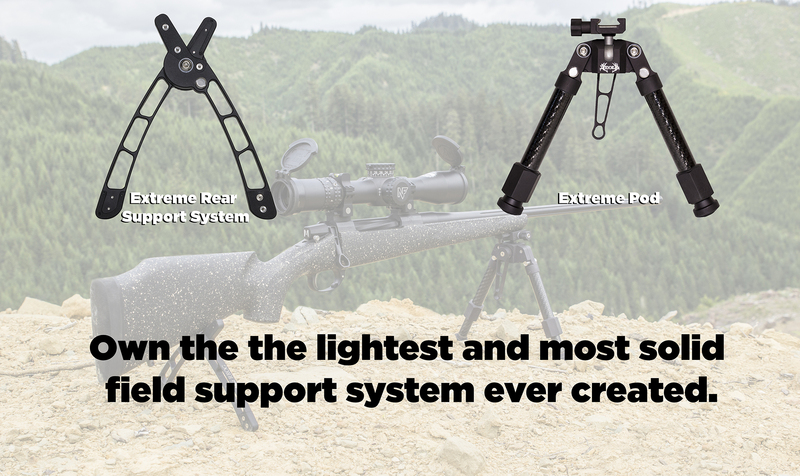 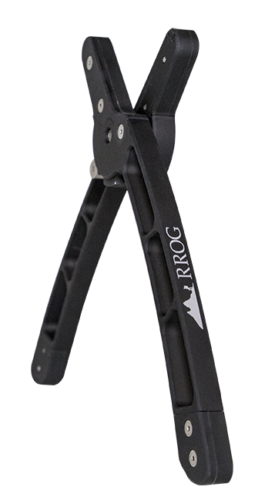 The Extreme Pod Bipod the first half of the most effective, lightweight, diverse shooting system. 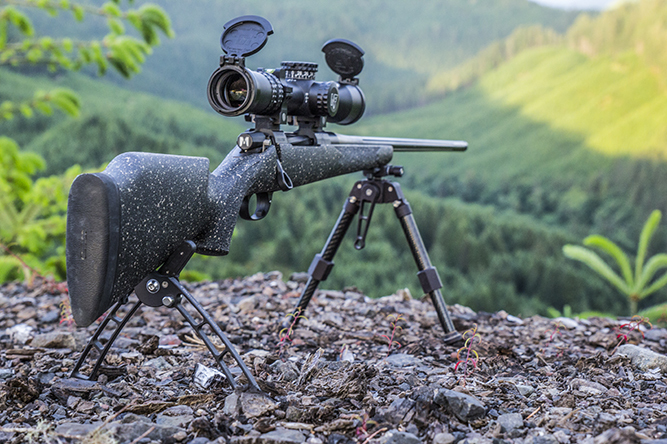 Determined to stay in the lead of originality, the crew at Rugged Ridge Outdoor Gear put their heads together to solve the final phase of a long range hunters shooting platform dilemma, the rear rest. 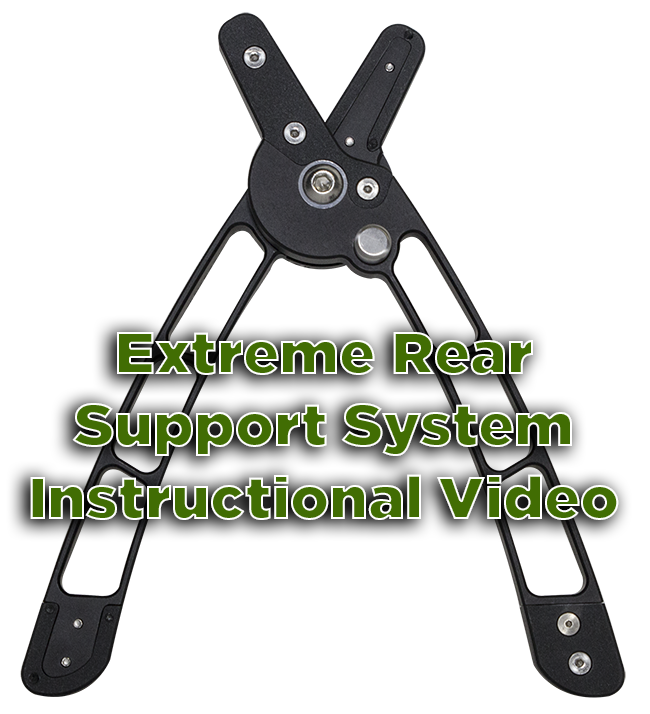 Find an Extreme Rear Support System near you! 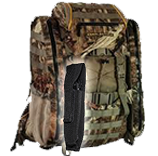 Rugged Ridge Outdoor Gear’s goal is to make the best quality, user friendly, outdoor widgets that will make you as a hunter, better. 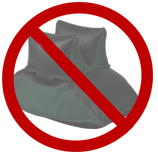 There are no corners cut, period. 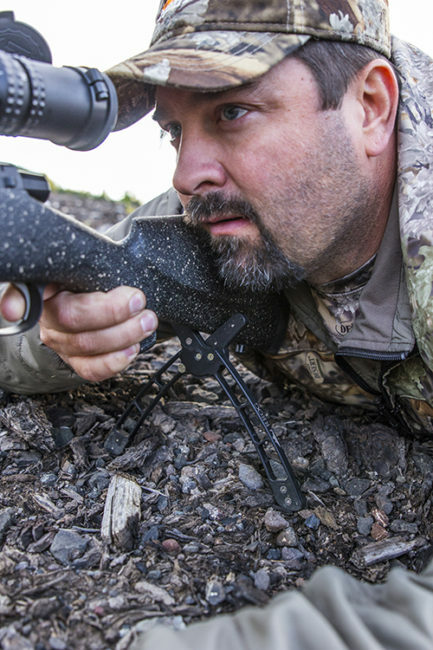 This gear is made to last and will stand up to whatever conditions you choose to endure. 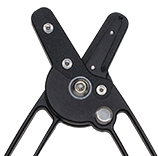 Every product is made, and will continue to be made, right here in the USA.